With the advent of digital gadgets and accessories, the use of notebooks has decreased enormously. But, the joy of scribbling on a notebook with your favourite pen is something that could not be found in the laptops or phones. 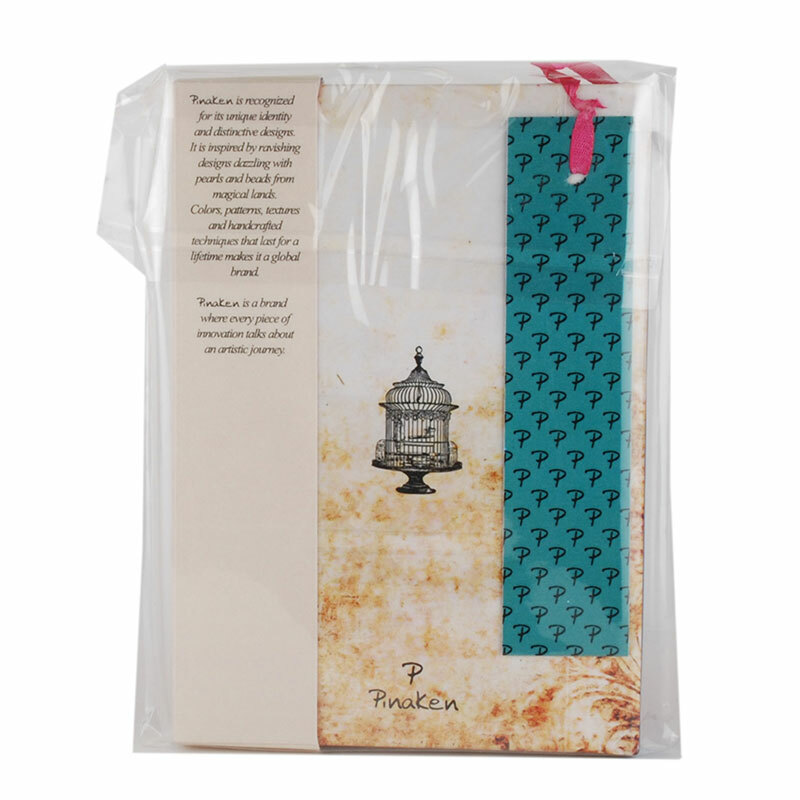 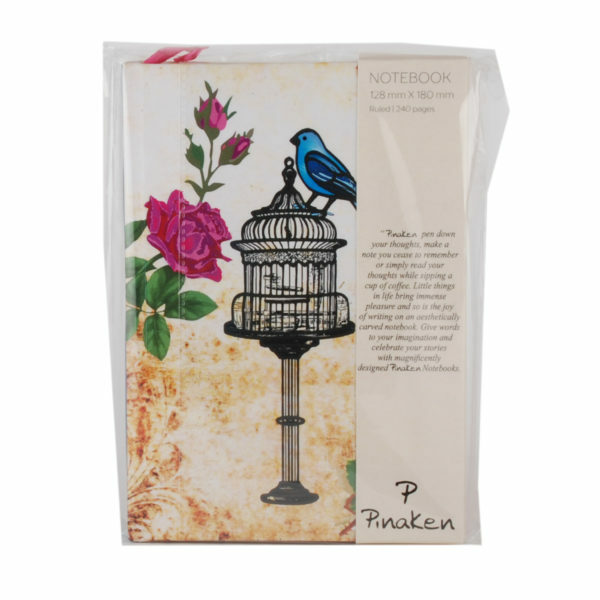 The smell of the fresh pages of the notebook and ink, the collection of various diaries, and going back pages after pages is a kind of pleasure.We at Pinaken, would not want you to exclude such pleasures from your life hence here we present luxury notebooks for you whose papers are made from the consumer waste. 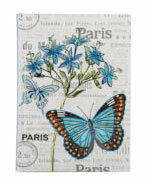 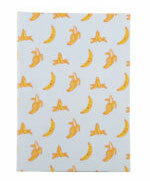 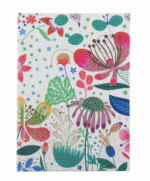 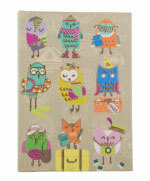 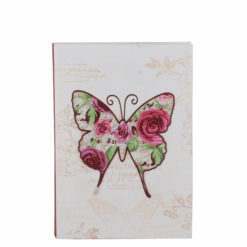 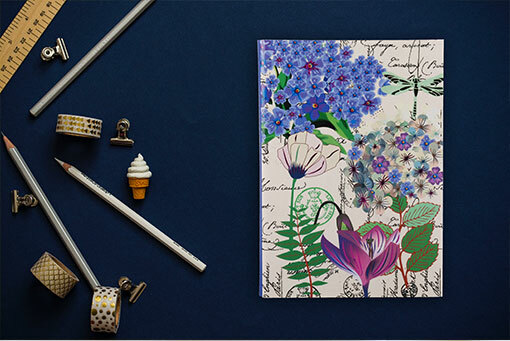 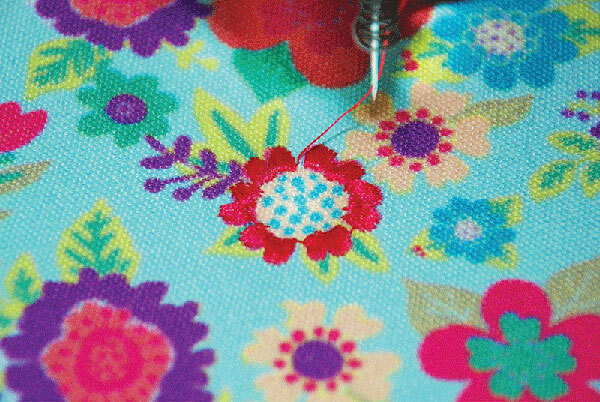 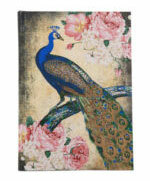 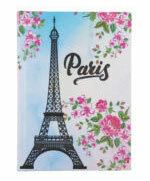 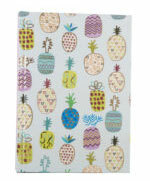 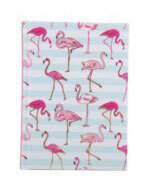 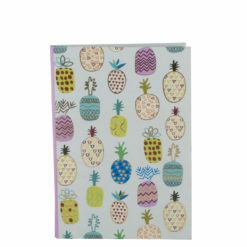 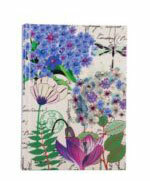 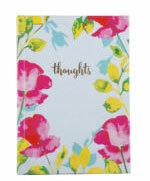 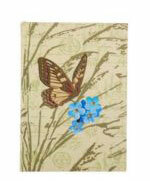 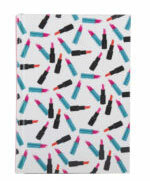 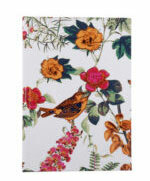 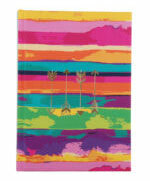 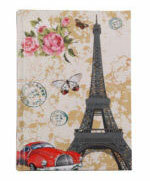 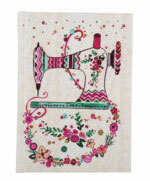 We have a range of Vintage Bliss luxury flexible notebooks and this is B6 with the size of 7X5 inches. 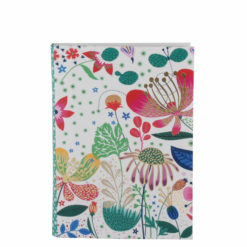 The papers used in these notebooks are from the Forest Stewardship Council which contains woods that come from certified forests or from the post consumer wastes. 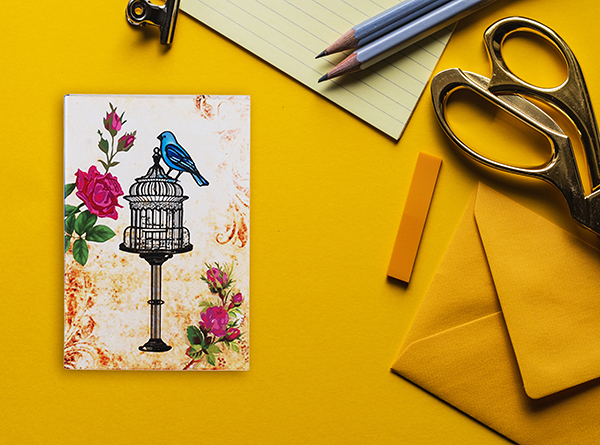 Now, you know why we call it luxury. 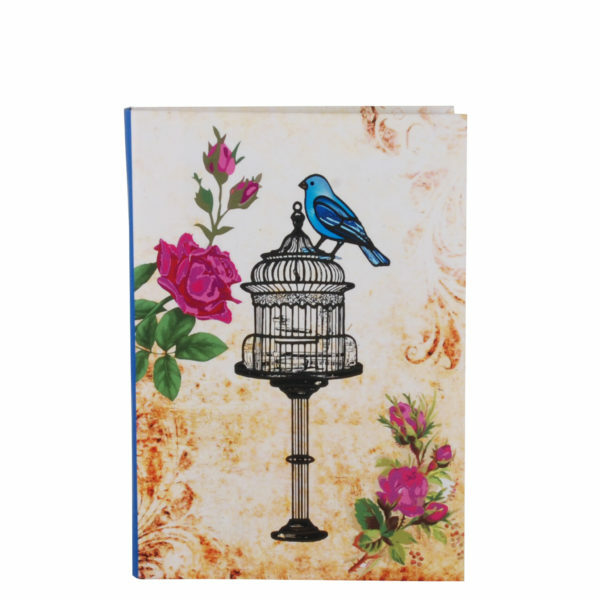 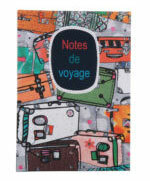 The designs of the notebooks are some contemporary prints with shiny and matte finished UV foiling. 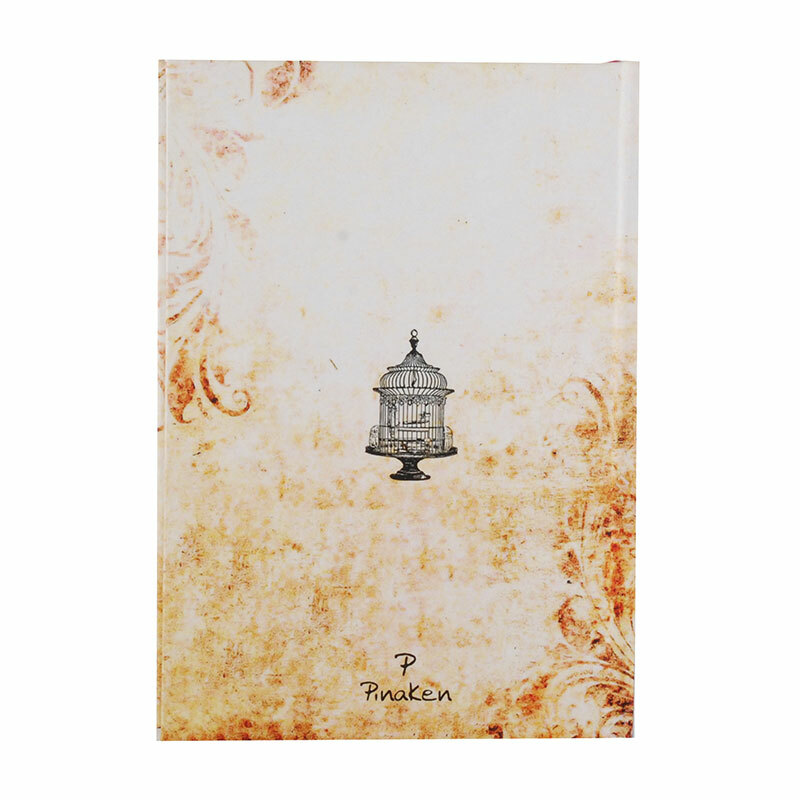 The base paper of our luxury notebooks has the velvet lamination with flexible soft cover binding. 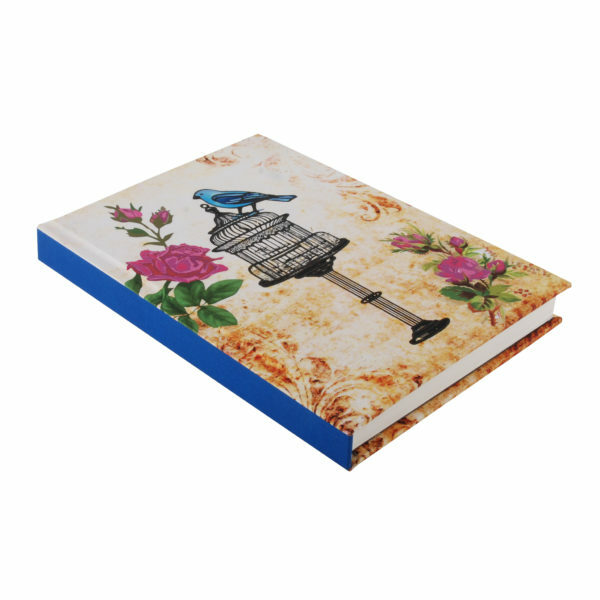 It has a bookmark as well. The Pinaken’s Vintage Bliss luxury notebooks contain 240 pages with 8 mm ruling. The dimension of each notebook is 17.75 X 12.75 cm. 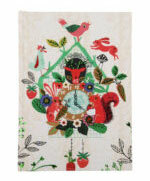 Are you up for some tree saving?